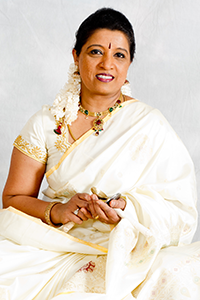 President and CEO of Niro Dance Creations and Nirthyakalanjali Dance Academy is well known to all through her dedication of promoting Indian Classical Dances and other contemporary fusion dances among the younger generation for the past 25 years. It has witnessed the growth of many hundreds of students, and has successfully completed Arangetrams for thirteen artists. 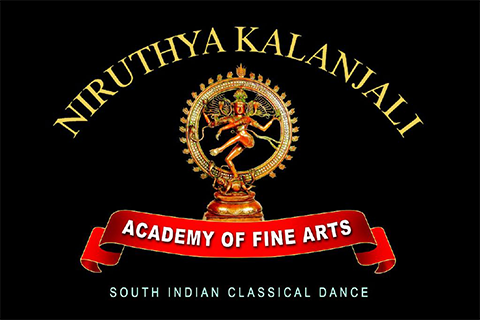 Niruthya Kalanjali Academy of Fine Arts is a dance school, primarily focused in teaching and presenting the Indian Classical dance form, Bharathanatyam. It has witnessed the growth of many hundreds of students, and has successfully completed Arangetrams for thirteen artists. Niruthya Kalanjali Academy of Fine Arts is a dance school, primarily focused in teaching and presenting the Indian Classical dance form, Bharathanatyam. It has witnessed the growth of many hundreds of students, and has successfully completed Arangetrams for twenty three artists. 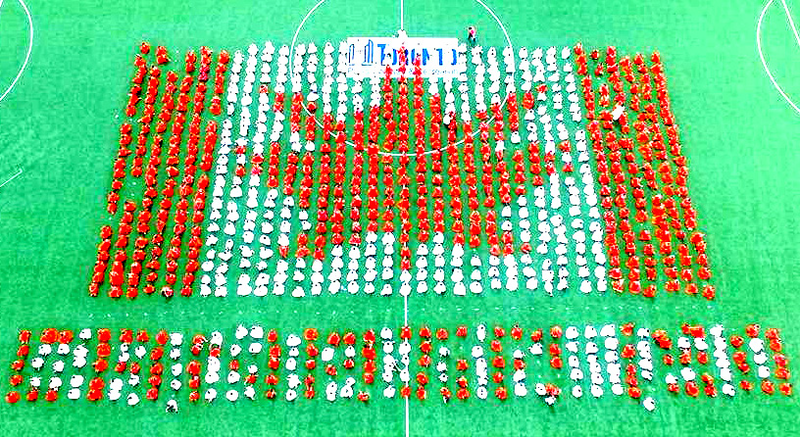 It has witnessed the growth of many hundreds of students, and has successfully completed fifty performances. 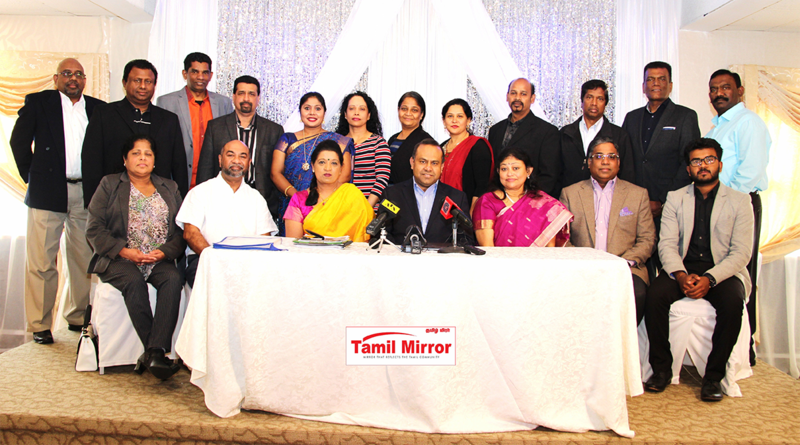 Niruthya Kalanjal is open to performing at both large and small engagements such as festivals, corporate events, etc. 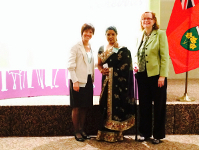 Leading Women Building Communities - Ministry of the status of Women (2017), Tamil Marabu Kaavalar - Canada Tamil Heri..., etc. Read our news and press releases to stay up-to-date on all the latest stories about Events, Arangetrams, Performances, touring and more. Please fill out the student information form. We will get in touch with you once our office receives your completed form. NDC is available to perform at a variety of events throughout the year. We are open to performing at both large and small events. We welcome those in the community who are interested in becoming a donor or would like to explore sponsorship opportunities. Please take a moment and read the reviews and testimonials of all who, traveeled with us during our long journey.